The best way to irrigate wide garden areas is to install an underground tank. If you plan to install a rainwater harvesting system and want to use the rainwater inside the house, a rainwater cistern is required to store the water. 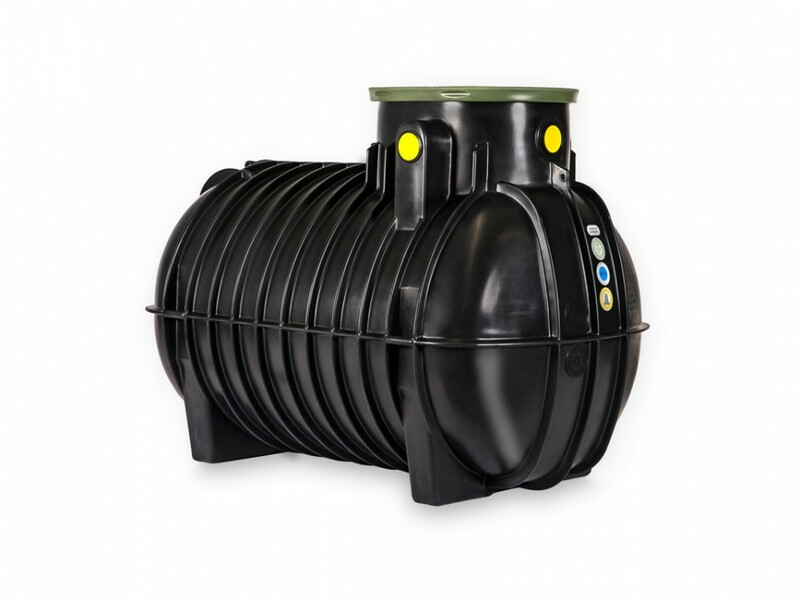 Cisterns made of plastic offer the benefit that they can easily be moved and, on this account, enable a subsequent installation into the garden. 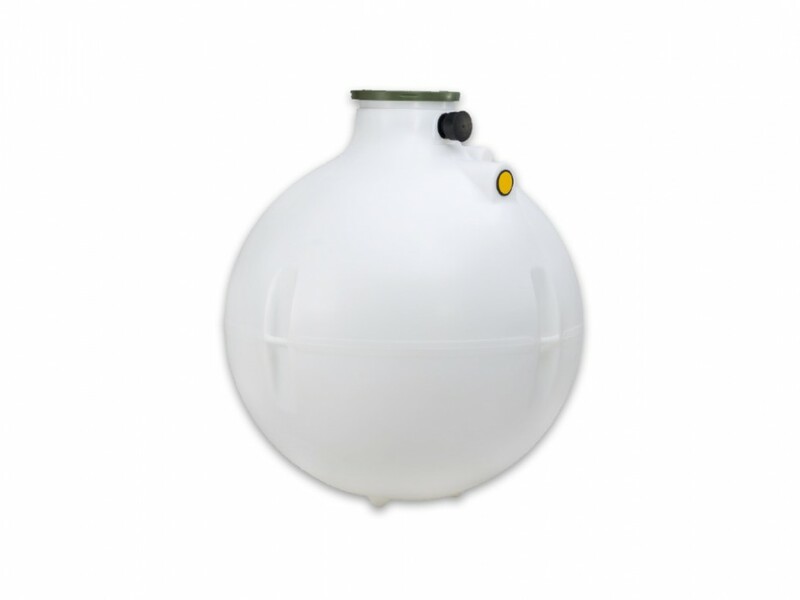 Speidel's indestructible underground tanks tanks are made out of high-quality PE-plastic and therefore suitable for drinking water storage. 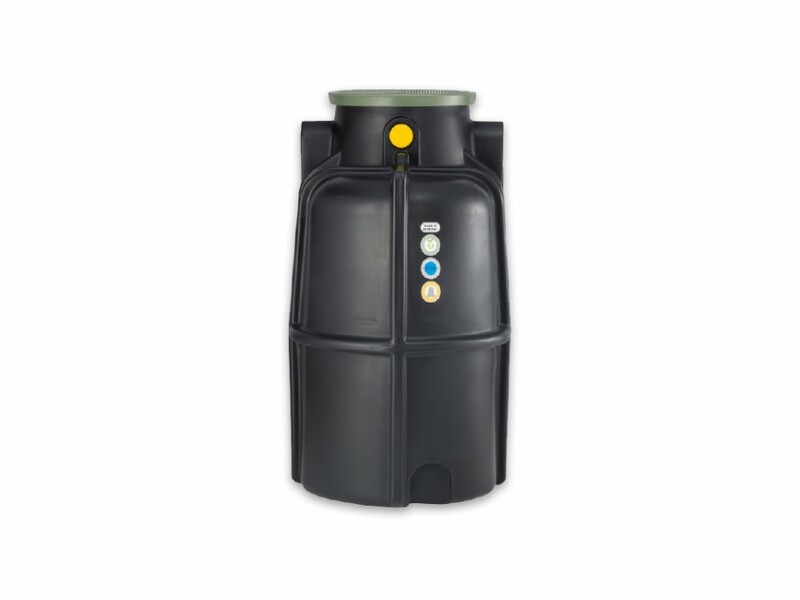 Massive reinforcement ribs and the thickest walls of all PE-rainwater tanks make these cisterns extremely robust and stable in form. 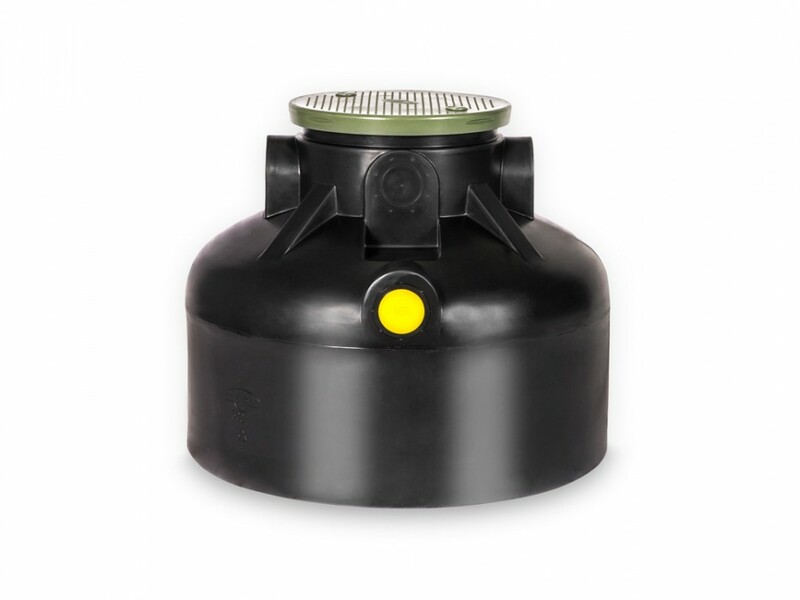 The underground tank RTMO is available from 2,000 litres up to 10,000 litres storage capacity. 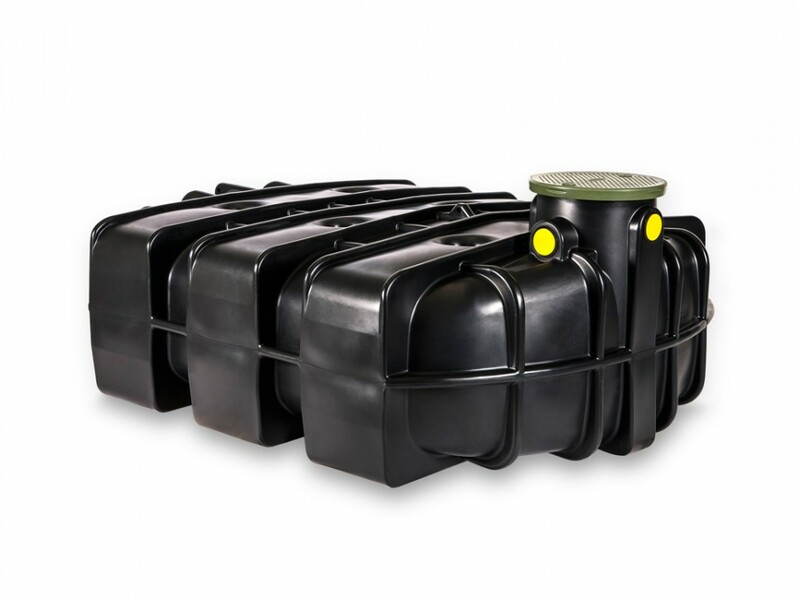 The flat tank is available with either 2,500 or 5,000 litres capcity and the mini underground tank is available in versions of either 500 or 1,000 litres. The online prices may differ from the list prices and apply to end customers of the online shop and the distribution warehouse. Which countries does Speidel ship to? In the shipping costs you can see which countries we deliver to.